When was the last time your church really made a big push to bring new people to services? Preparing for Easter should always include bringing new people into your church for Easter services and making your church as friendly as possible for newcomers. You might find that your church services on Easter need a bit of revamping to be completely visitor friendly—as well as a bit of forethought when it comes to church furniture. 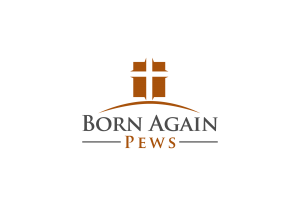 Starting well before Easter, task your congregation with inviting someone they know to Easter Sunday services with them and welcoming someone new into their Easter traditions. By opening up our churches and homes to those we know for Easter, we create a more welcoming atmosphere that encourages those guests to return after Easter is over. Part of the problem with Easter is that many churches do the same things year after year and that means everyone on the “inside” knows exactly how it works. When someone who has never been to Easter service before comes, they might feel unwelcome because they don’t know all of the rituals that we often use to celebrate Easter. You’ll want to keep some of the beloved traditions your congregation looks forward to, but you might also like to bring in changes that welcome new people as well as delighting your members. If your choir doesn’t usually process, this is a great time to add this extra element. A Palm Sunday procession of children with palm leaves is a popular tradition. Liturgical dance can be a wonderful way to dramatize the story of the Resurrection. Invite members of the congregation to join the choir in the Hallelujah Chorus. Add the call and response “Christ is Risen!” “He is risen indeed!” to your service, or use this exchange in your Passing of the Peace or greeting time. Have extra greeters and ushers to help new visitors find their way and feel at home, and add a little more time at the beginning or end of the service for greetings and fellowship. Another thing to consider is your church furniture. If you task everyone in your church to bring a friend to services, you’ll need to think about where you will put all those people. Do your church pews have enough room? Speaking with your congregation beforehand about how we all need to be open to newcomers can help people who always sit in the same spot to slide in and get to know their neighbors in church more. Think about other logistical things, like parking and how you’ll invite the new visitors back after Easter is over. Make the visit to your church as easy and special as possible for your congregation’s guests but always follow through on asking for visitors to come back. 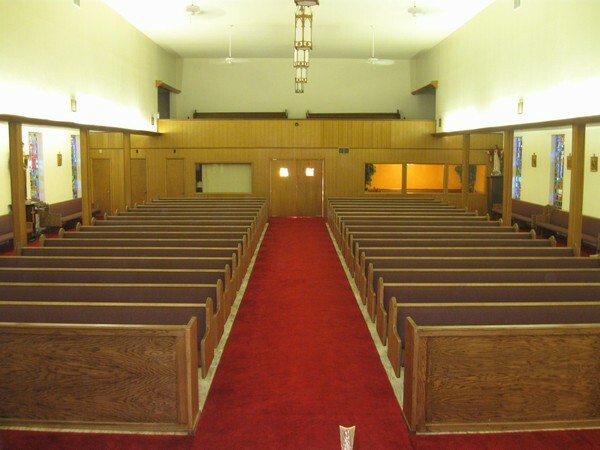 If you need to expand your church after a really successful Easter service that brought in many new members, call us and we can help with church furniture that fits your situation.